Danhostel is a member of Hostelling International, which covers over 3,300 hostels spread across 89 countries around the world. Danhostel, as the largest hostel association in Denmark, is part of Nordic Hi-5 - an exciting collaboration between hostel associations in Norway, Sweden, Finland and Iceland. The three films are designed to inspire and arouse the interest of travellers to Denmark - singe travellers, backpackers and families. 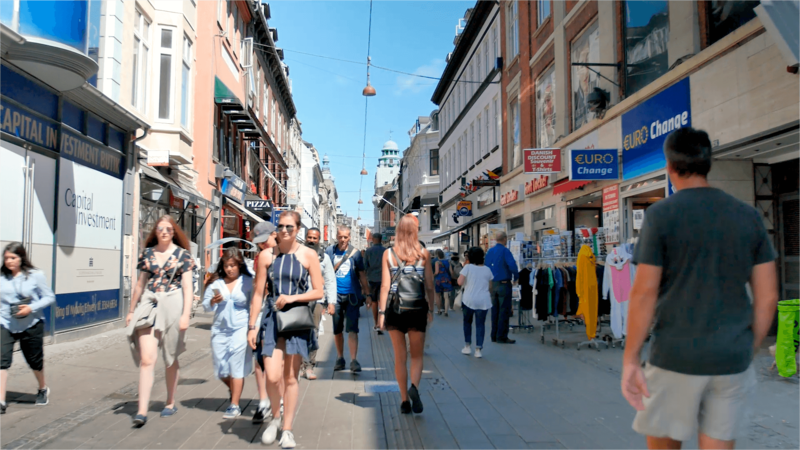 Thus, Danhostel Skanderborg, Danhostel Helsingør and Danhostel Copenhagen City want to inspire visitors to Denmark with exciting opportunities inside and outside the Capital. 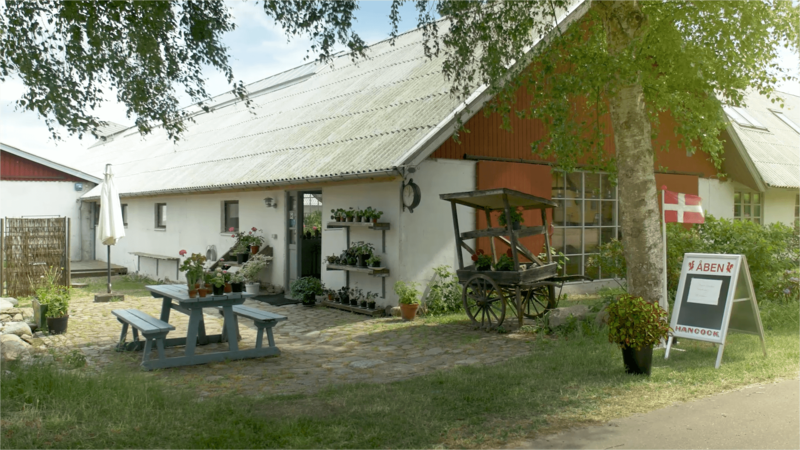 We hope that these films help create a positive image of Danhostel as an option for your accommodation needs and Denmark as a travel destination. Danhostel Skanderborg, with its beautiful, rural location close to lake and forest, offers peaceful surroundings. 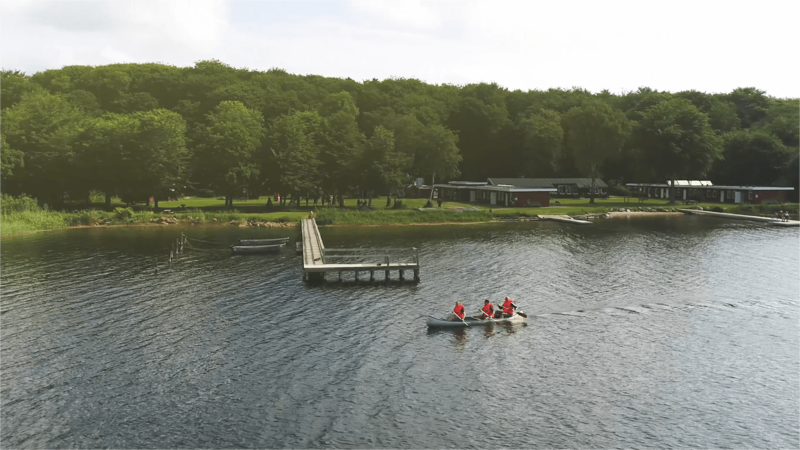 With nature in the backyard and exciting hiking trails starting at the front door, Danhostel Skanderborg offers unique opportunities to experience a side of Denmark that most people may not know about. Danhostel Skanderborg is housed in an old historic building dating back to WWII. Accommodation is in lovely self-contained cabins for families, friends and couples. 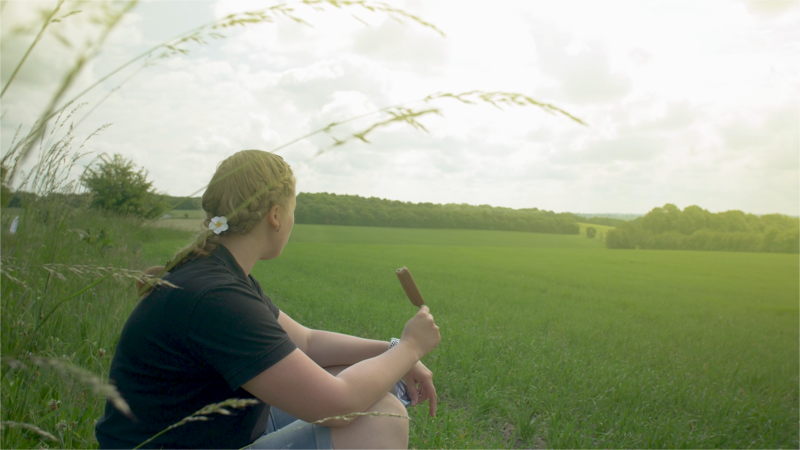 The film shows the rural idyll foreigners and Danish families from the big cities seek. 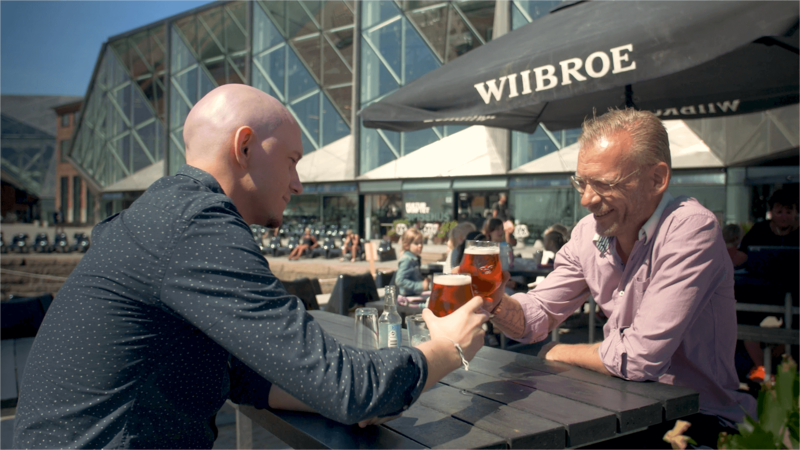 Watch the video from Danhostel Skanderborg here. 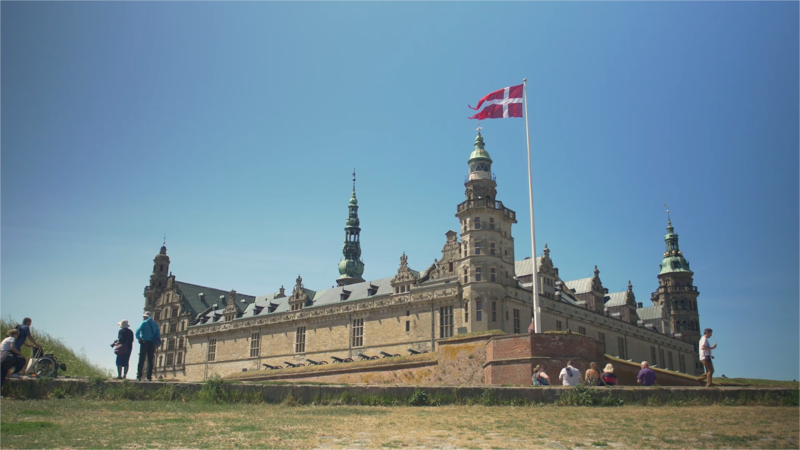 Elsinore (Helsingør) is known throughout the world for its history, including Shakespeare's Hamlet in Kronborg. This is an obvious place to visit for people who relish history. Danhostel Helsingør has a beautiful location right down to the Sound and gives a fascinating insight into Danish nature and culture. The location makes it easy to get to and from Copenhagen even if you come from abroad. The town of Elsinore is exciting with many great places to eat, enjoy a cup of coffee or experience several attractions. 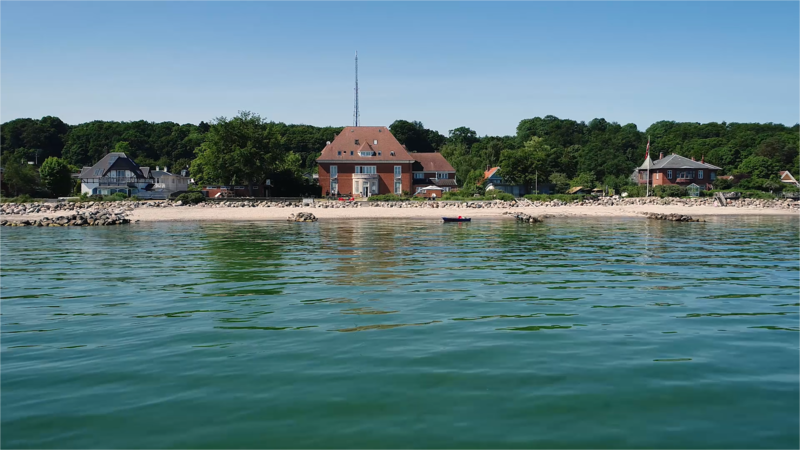 Elsinore and Danhostel Helsingør are suitable for foreign visitors and Danes who want to experience North Zealand. The video shows an idea of what you can expect in Elsinore. 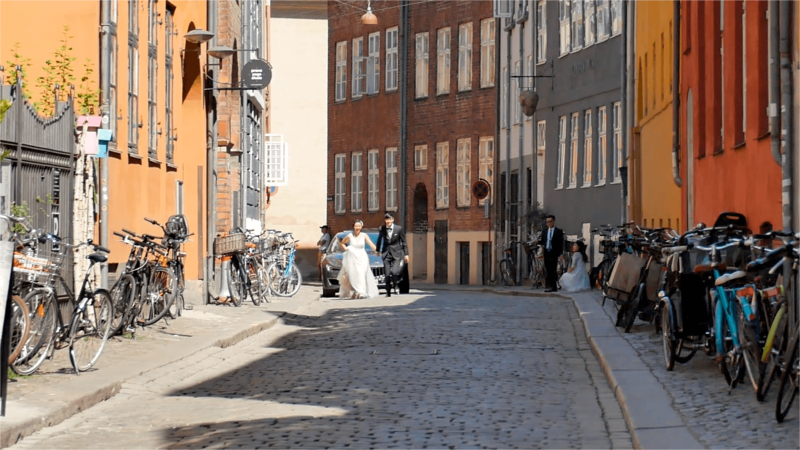 Watch the video from Danhostel Helsingør here. Ten million tourists visit Copenhagen every year. Danhostel Copenhagen City is one of Northern Europe's largest hostel with 192 rooms and over 1,000 beds. With its central location and the city's best view in the heart of Copenhagen, Danhostel Copenhagen City is an ideal starting point for the perfect city break in Denmark. In the film, you get a taste of all the wonderful things you can experience in the capital. Watch the video from Danhostel Copenhagen City here.